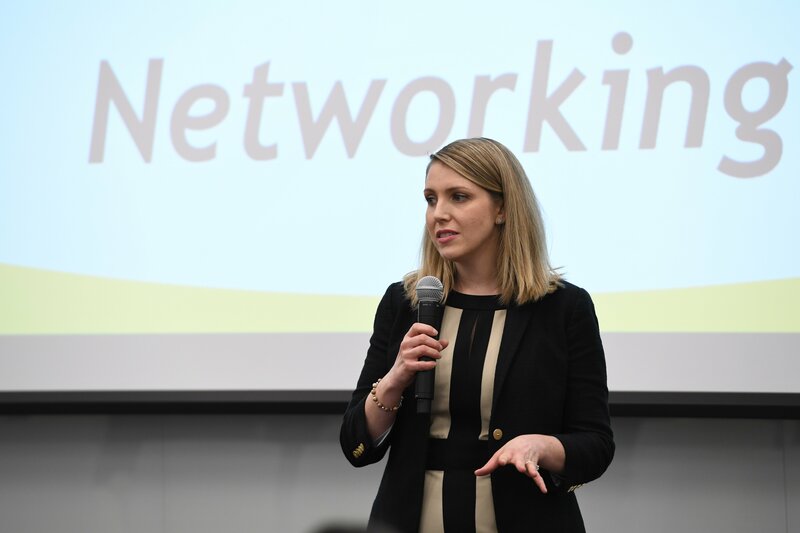 The Rohrer College of Business Center for Professional Development (CPD) will provide business students with the tools necessary to navigate the job and internship search process and to become career ready. The career education received through the CPD will enable Rohrer College of Business students to graduate with the ability to find meaningful employment in their chosen field. Interested in discovering upcoming opportunities provided by the CPD? 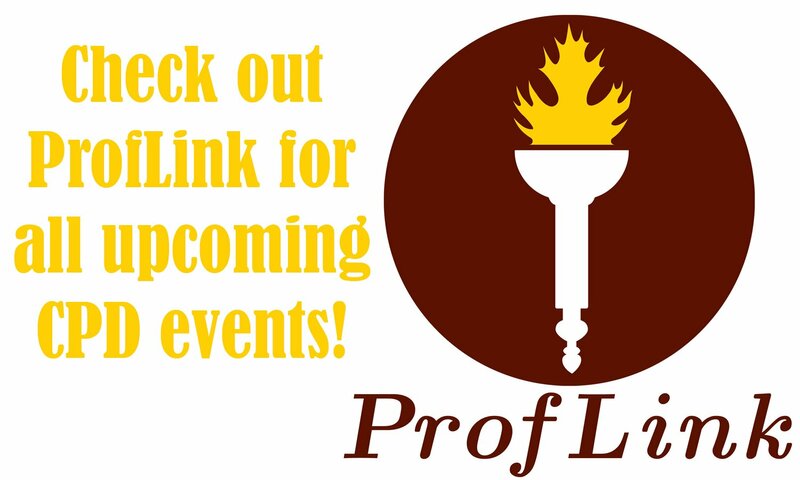 Check out our ProfLink page below for the newest career development events. Learn more about what exciting programs the CPD offers. Looking for Drop-In Hours? Trying to schedule a Mock Interview? Find the best times to meet and plan your future with us here! 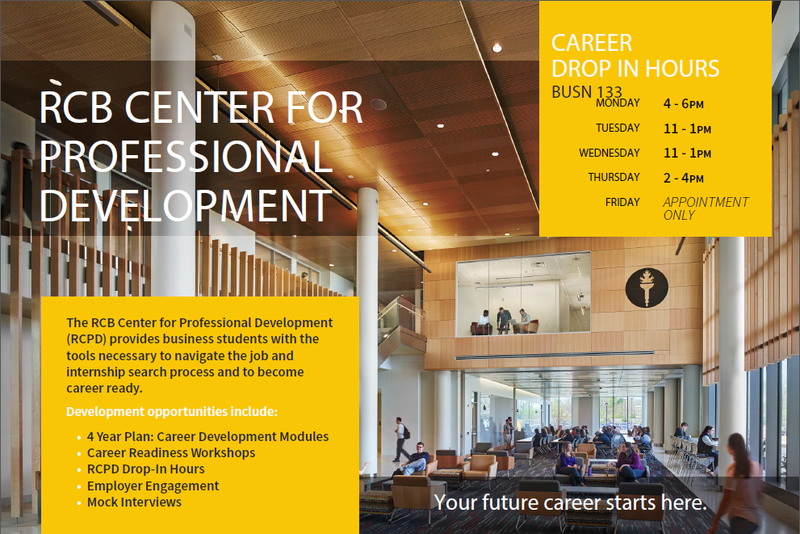 The Center offers a variety of workshops to assist students in developing their "brand". Looking for career and networking events? Find details on upcoming events here. If you are taking a course with one of the Career Development Modules embedded into it, click here to find more information about the curriculum and to answer your questions. Find resources and tools to help you in your job search and professional development here. From job search sites to interview tips, you'll find these links helpful in what ever stage of professional development you are in. 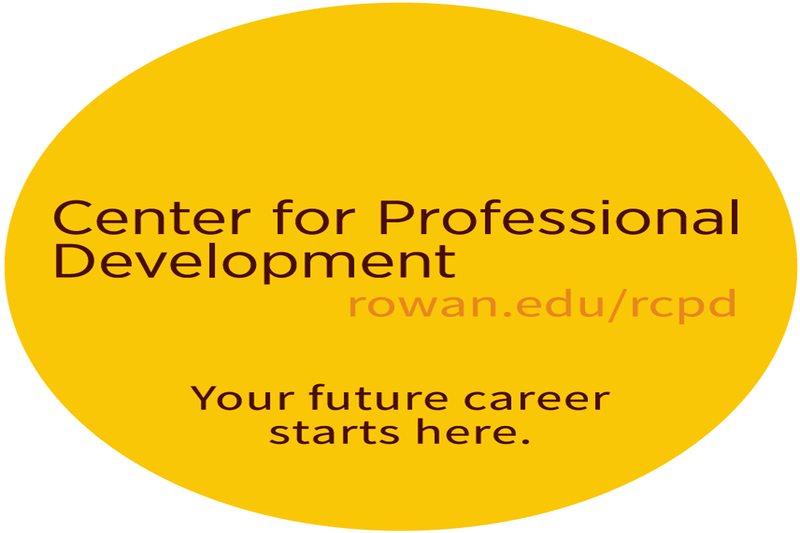 Are you an employer looking to get involved on Rowan's campus or to recruit our students? If so you will find more information on how to get started here.